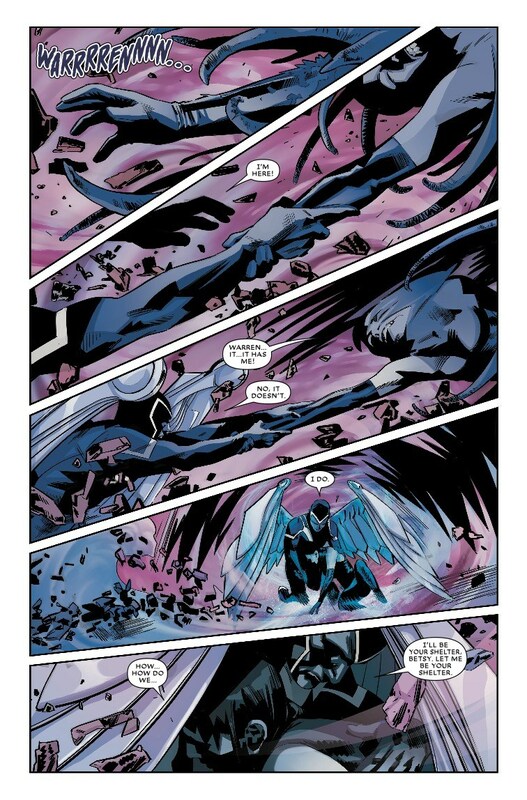 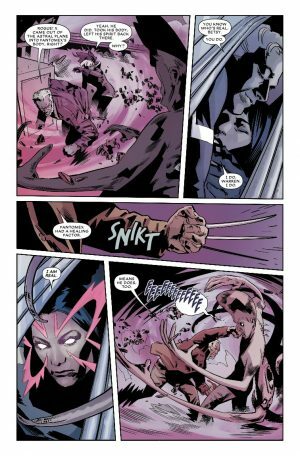 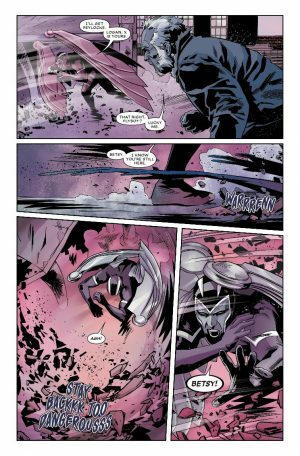 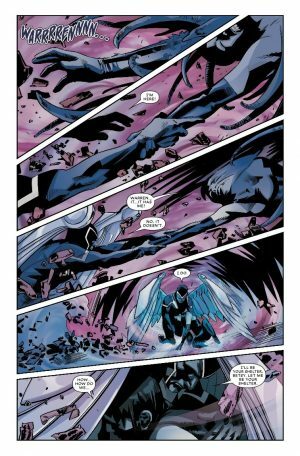 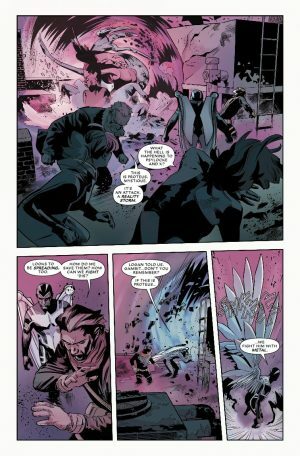 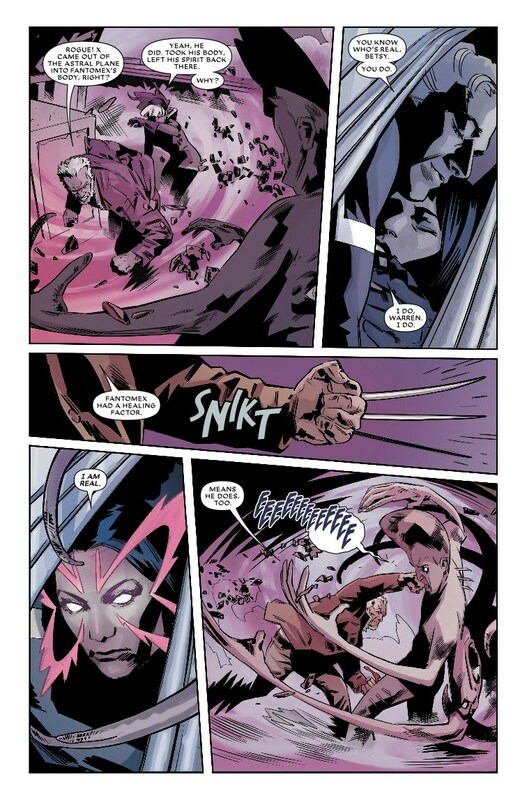 Marvel Comics Legacy and Astonishing X-Men #9 Spoilers follows. 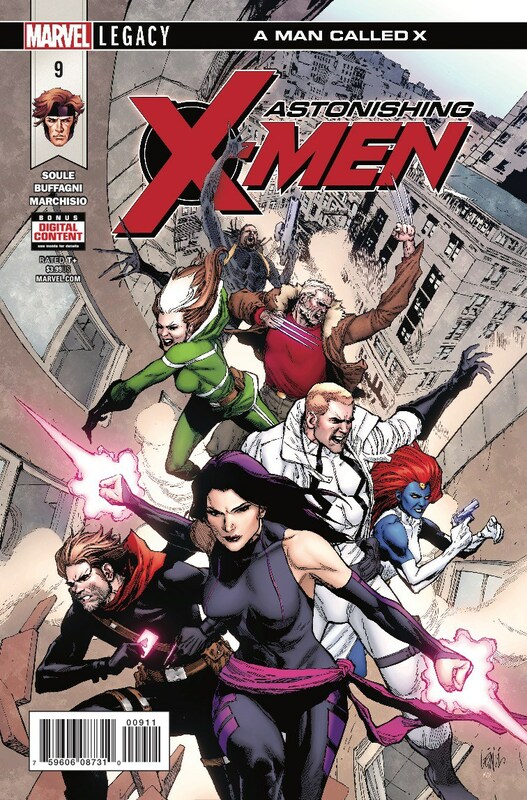 The Return Of Professor Charles Xavier As The Man Called X Continues. 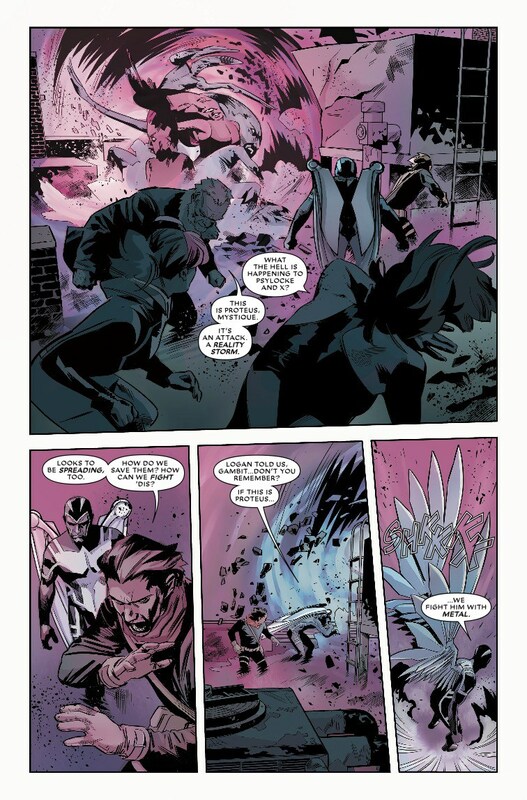 So, do these preview and teaser pages intrigue you enough to pick up the issue?